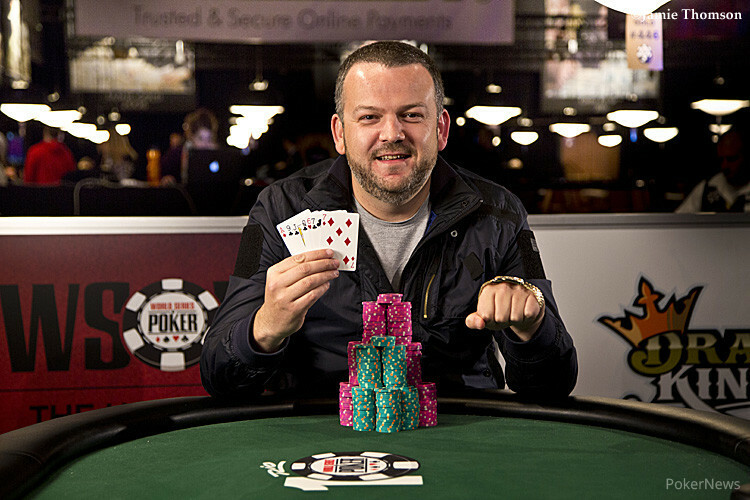 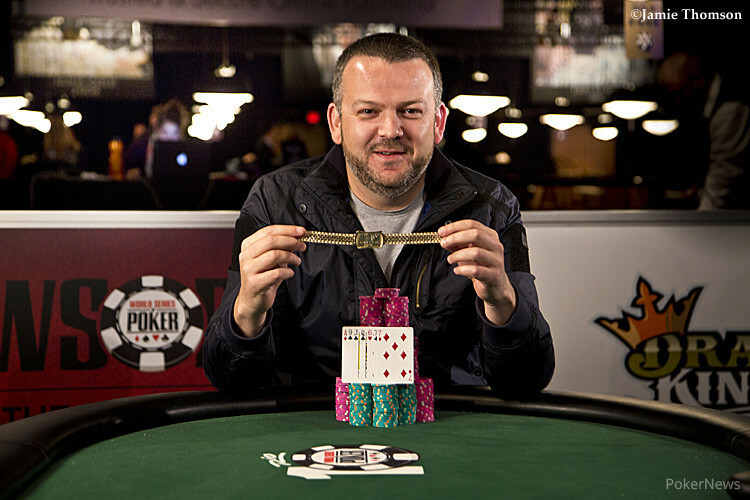 John Gale wins his second gold bracelet and the first one for the Brits this year. 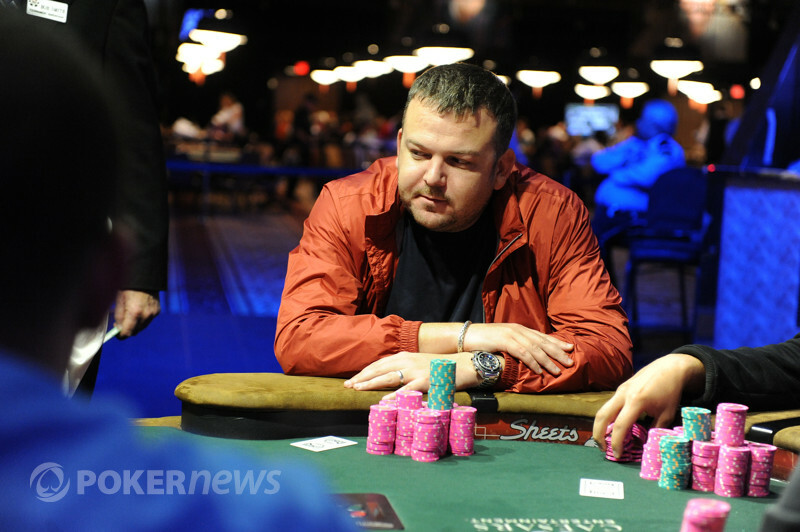 Newhouse looks to become the first ever two-time November Niner. 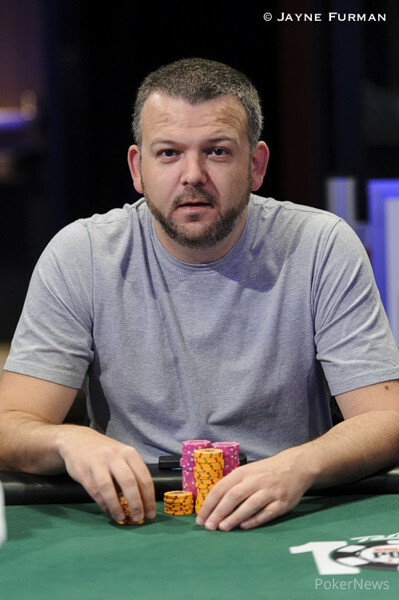 Lovely ladies, Mark Newhouse, the POY race, and more. 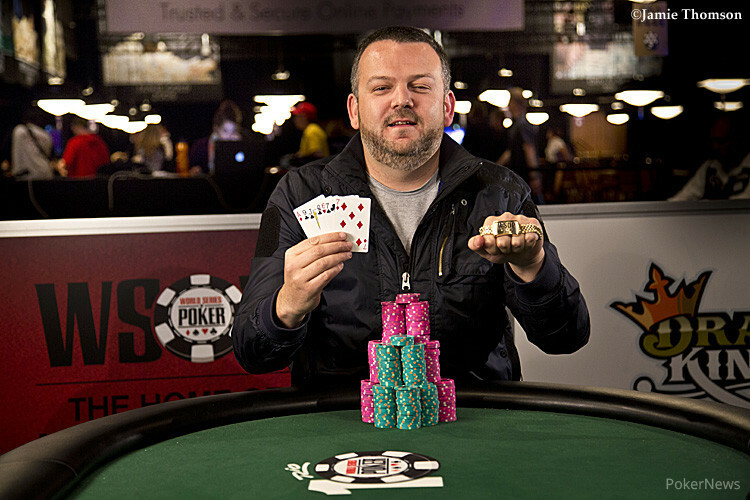 Luck be the ladies, bust be the Champs, and Nice to be five-time casher Ronnie Bardah. 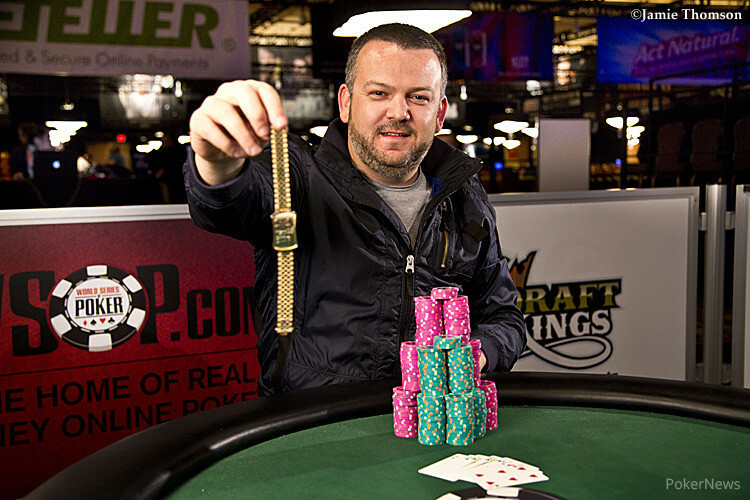 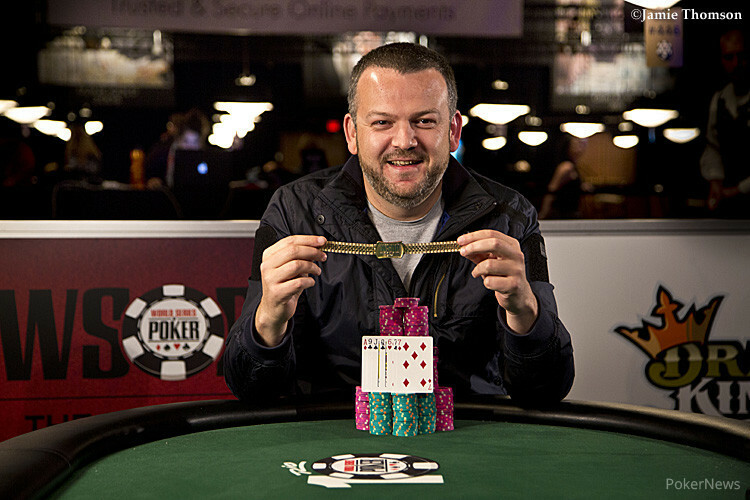 Missouri poker pro tops record-field size and collects first gold bracelet. 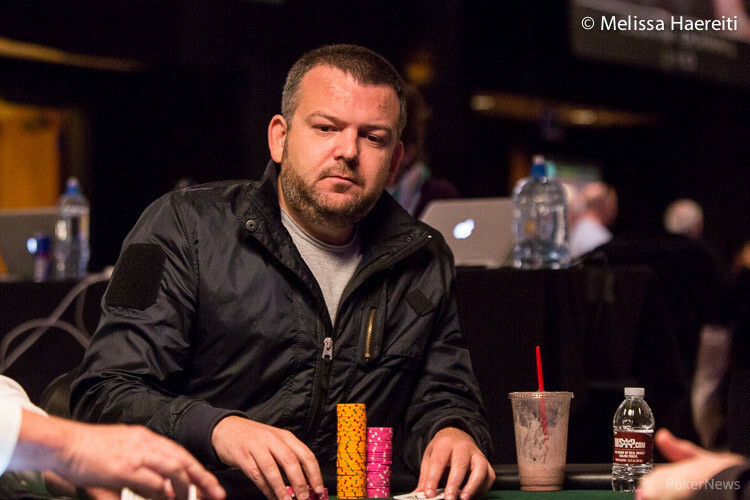 The amazing story of a broken dream, a dog, a friendship, and a $212,093 victory. 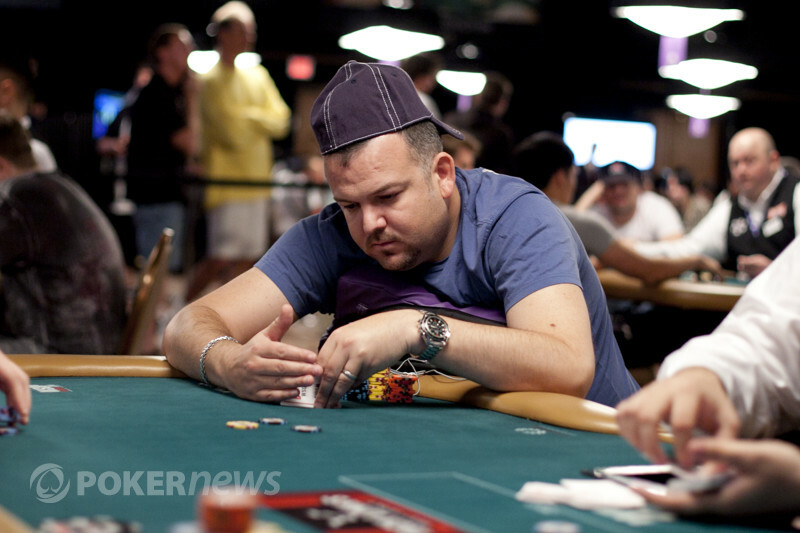 A look back on the 2009 series during the height of poker’s youth movement. 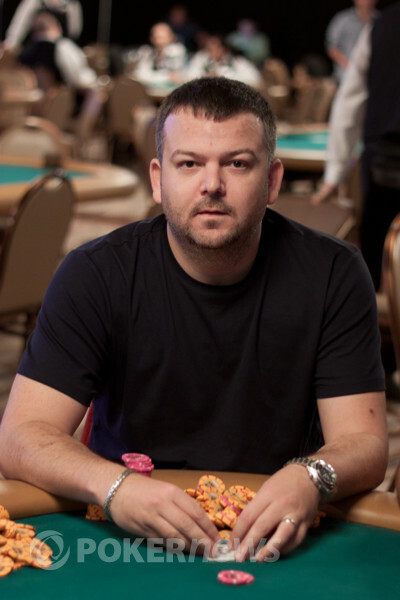 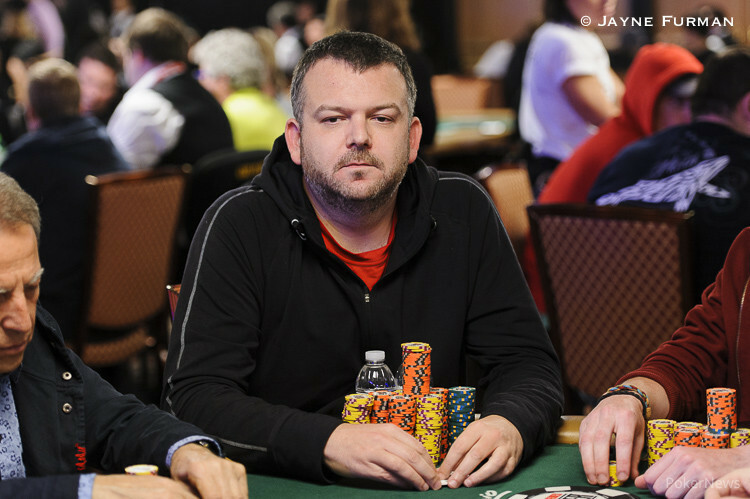 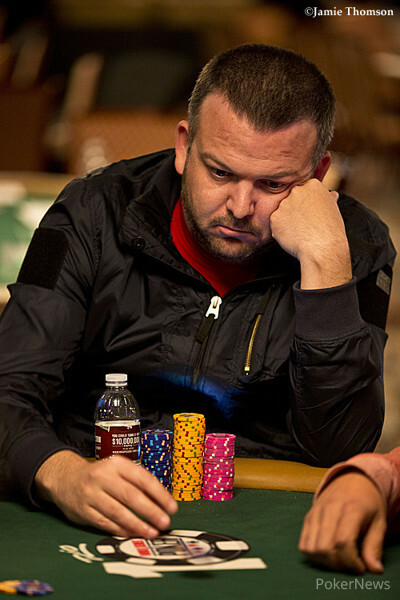 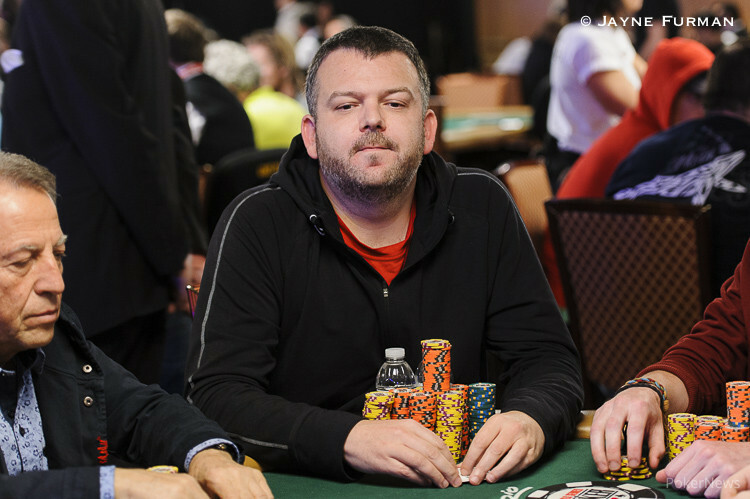 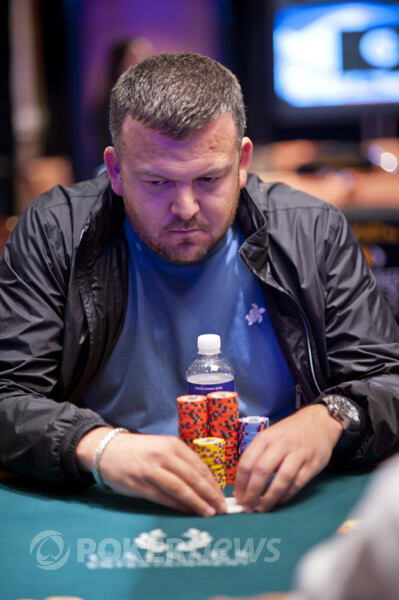 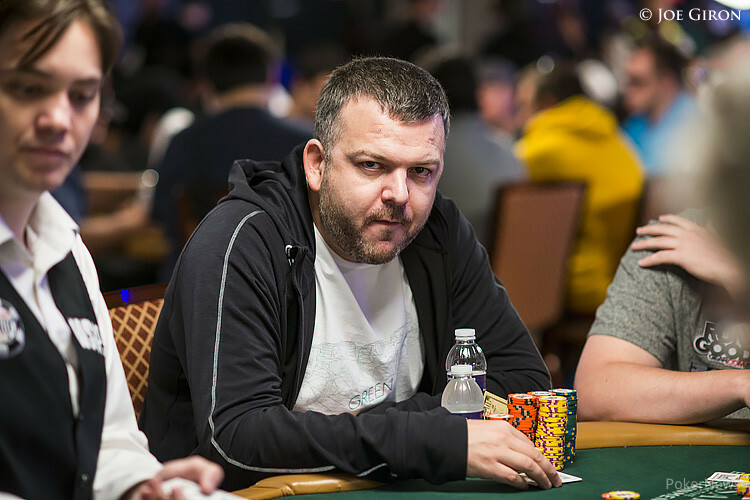 Kabbaj wins his second WSOP gold bracelet and is turning his life around for the better. 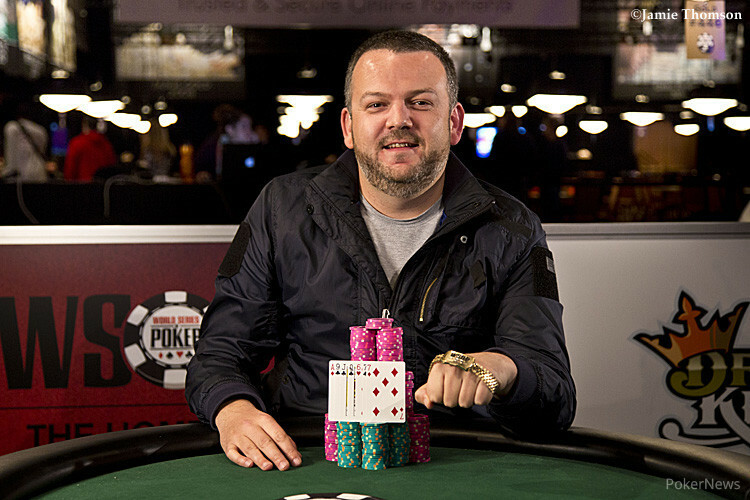 Hamburg Poker Pro and Publisher Joins World Champ Pius Heinz in Gold Bracelet Club. 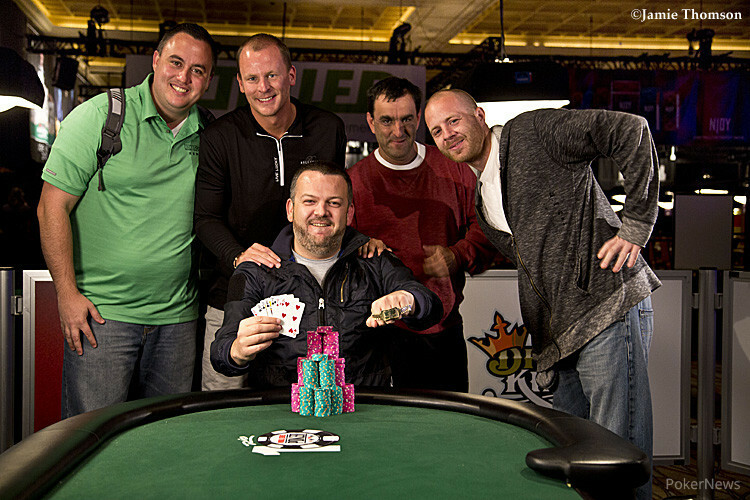 Ben Lamb Zooms to Top of Leaderboard in 2011 WSOP "Player of the Year" Race. 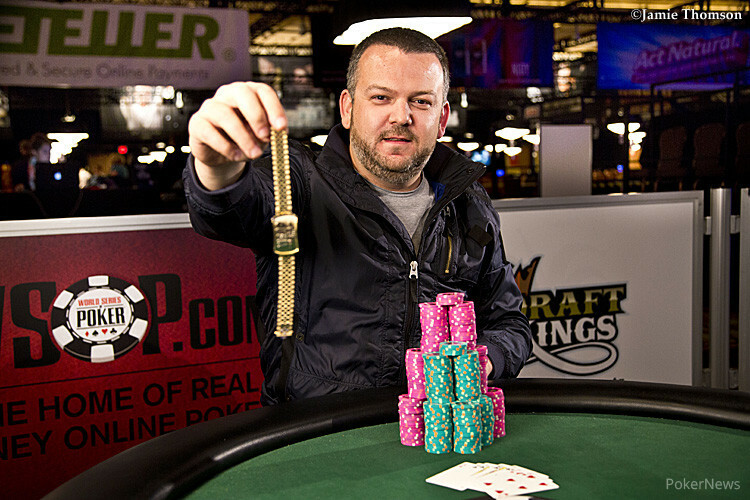 Jason Mercier Wins Second WSOP Gold Bracelet and Pot-Limit Omaha Title. 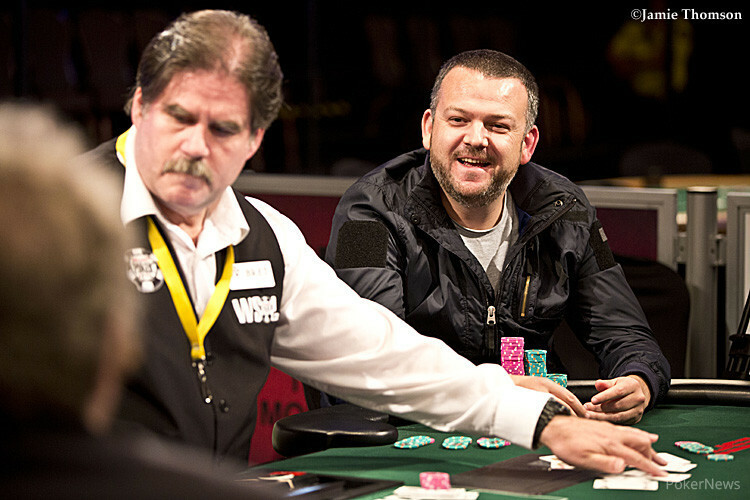 Jason Mercier Wins Second WSOP Gold Bracelet, Triumphs in Pot-Limit Omaha. 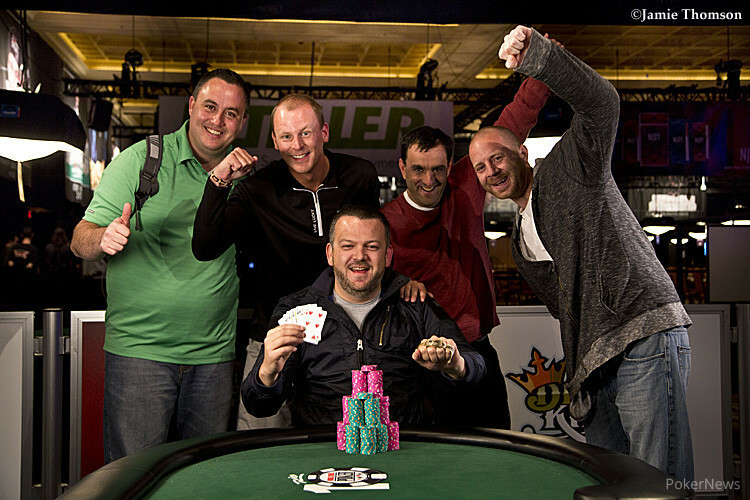 WSOP Europe Attracts Many Hometown Champions. 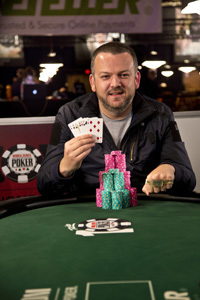 Will British success continue? 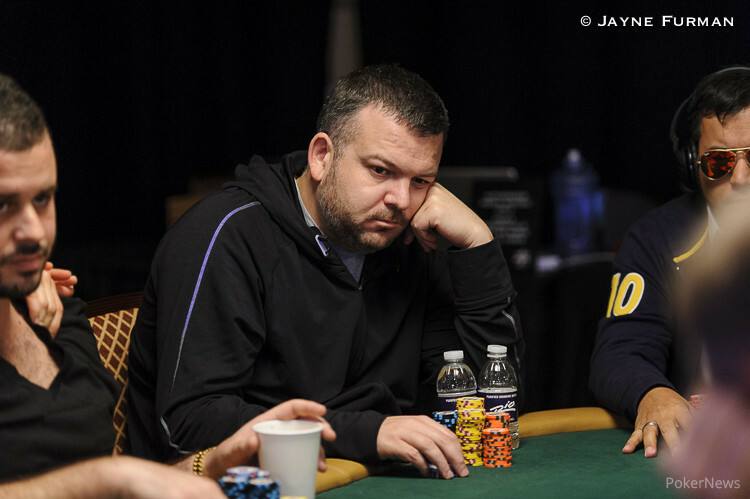 6 countries represented in Top 10, Johnny Chan still holds down 9th position. 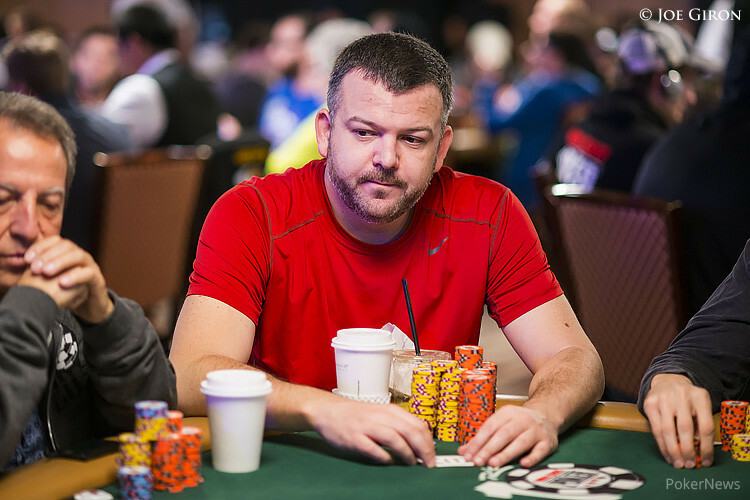 Two Start Days in the Books, 1,784 Survivors Left. 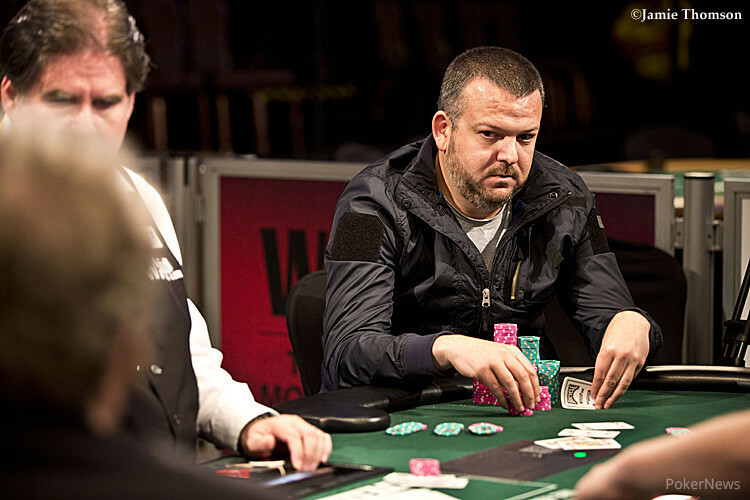 Brace yourselves for biggest WSOP in years. 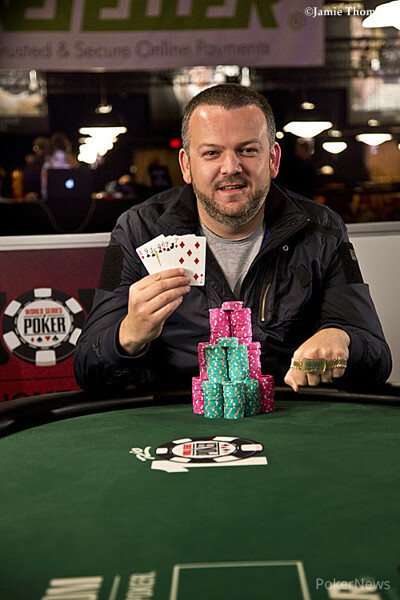 Las Vegas Poker Pro Takes Down $10K Pot Limit Omaha Championship On Eve of Main Event. 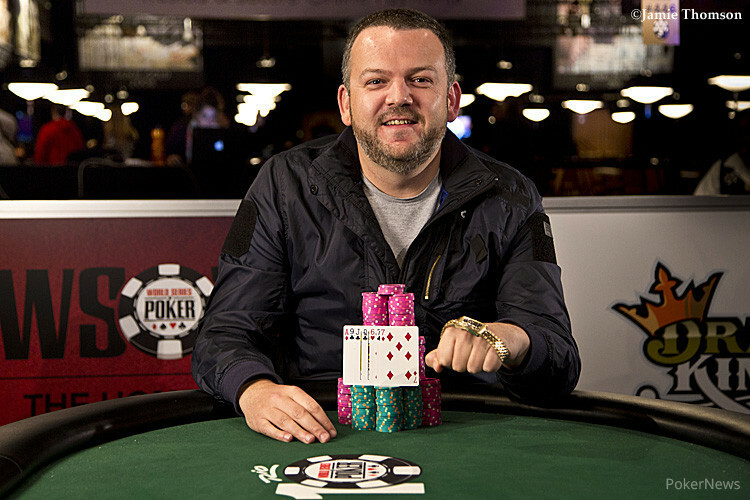 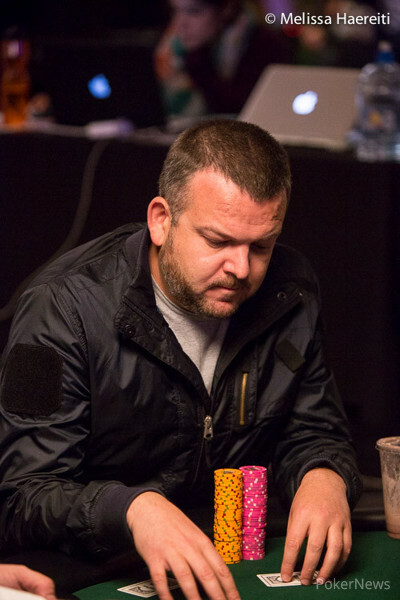 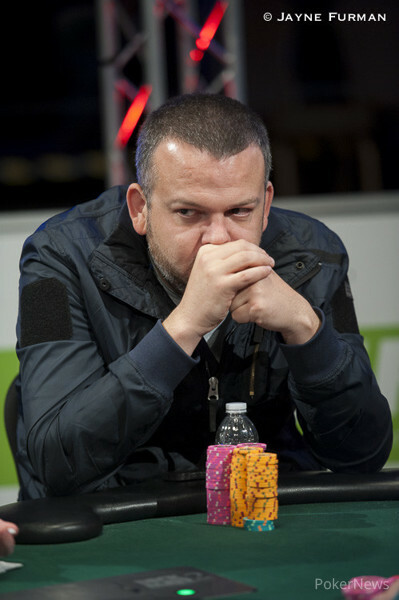 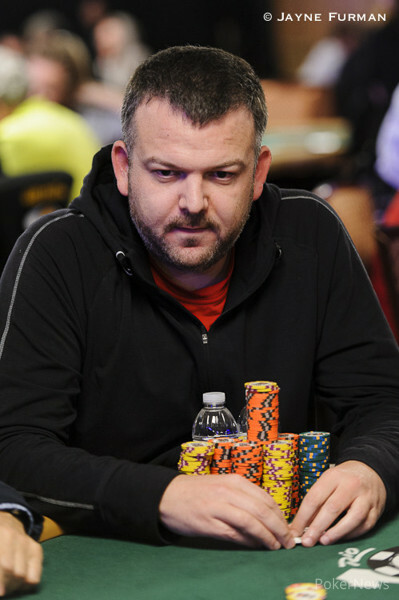 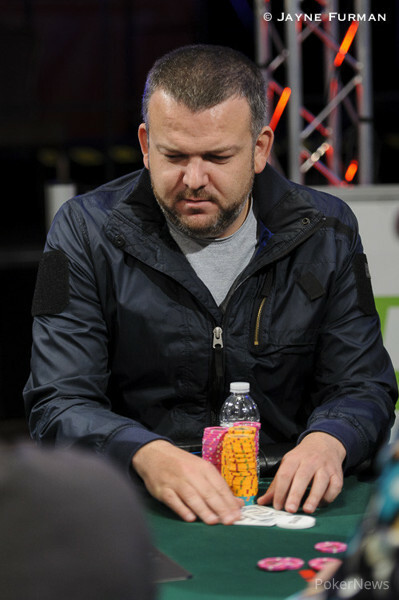 Kwaysser Scores $617,214 Payday and First WSOP Tournament Victory. 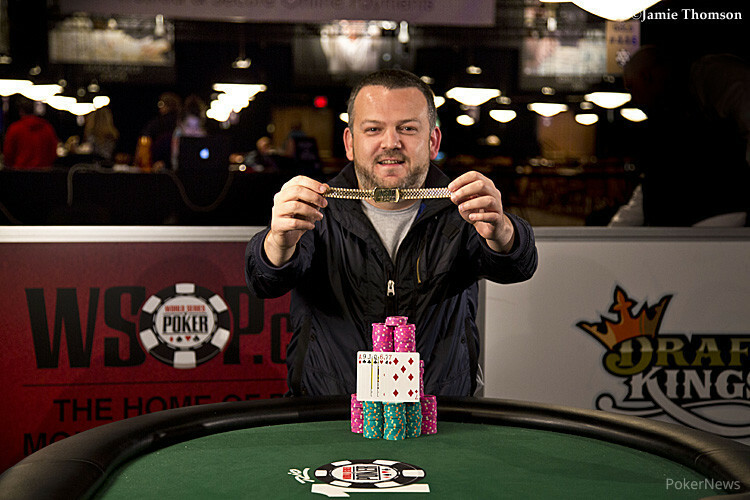 Luis Velador wins Event 33 worth $260,552 and a WSOP gold bracelet. 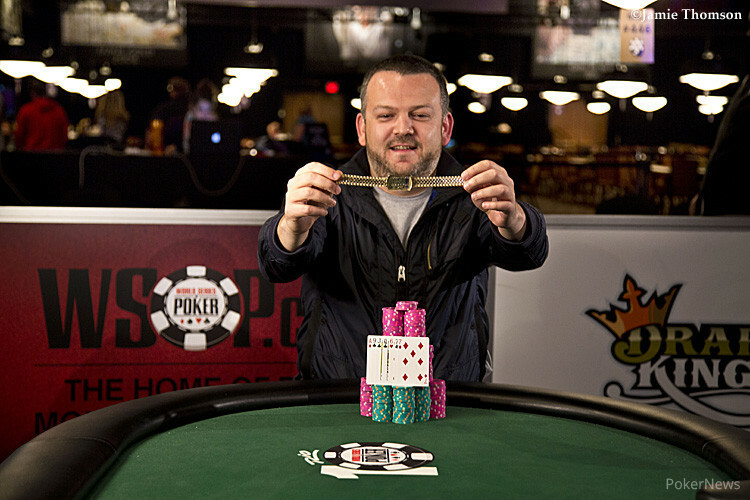 Luis Velador Wins WSOP Gold Bracelet in Event 33.